Flat roof garden rooms are very popular because they can be sited close to the boundaries of your garden under the Permitted Development rules. But, we would encourage you to take a look at some pitched roof garden rooms as part of your research. A pitched roof gives a garden room another dimension which looks great when viewed from the outside but then comes into its own as you move inside the building, as the vaulted ceiling they create gives the room a much more spacious, airy feel. Garden2Office are a company who supply contemporary style, pitched roof garden rooms. They import their highly insulated buildings from Sweeden. As you can see from these photos the clean lines of the Scandinavian design are evident in the buildings. 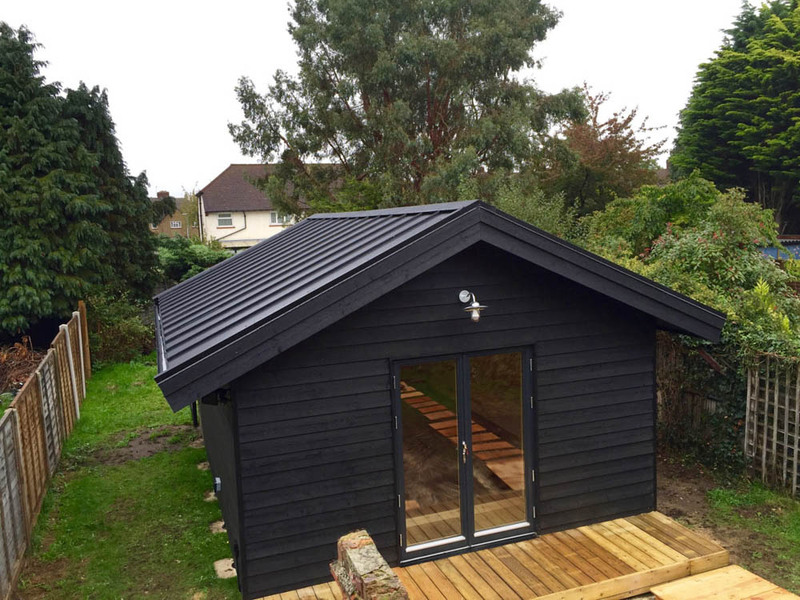 To learn more about Garden2Office’s Scandinavian garden room designs take a look at their website or give them a call on 0800 612 4371.